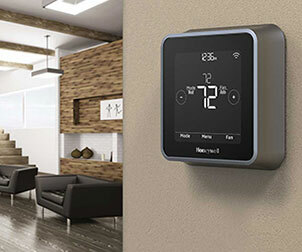 The Honeywell Store is the premier online destination for outfitting your home or place of business with an air purifier that's capable of enhancing your surrounding air quality. Honeywell Air Cleaners and Air Purifiers are capable of collecting airborne particles such as smoke, dust, pollen and pet dander from the air that passes through its filters. This selection of newly released air purifiers, AirGenius Air Cleaners and True HEPA Air Purifiers can be integral in alleviating you and your surroundings from the allergy ridden months that accompany the spring season. 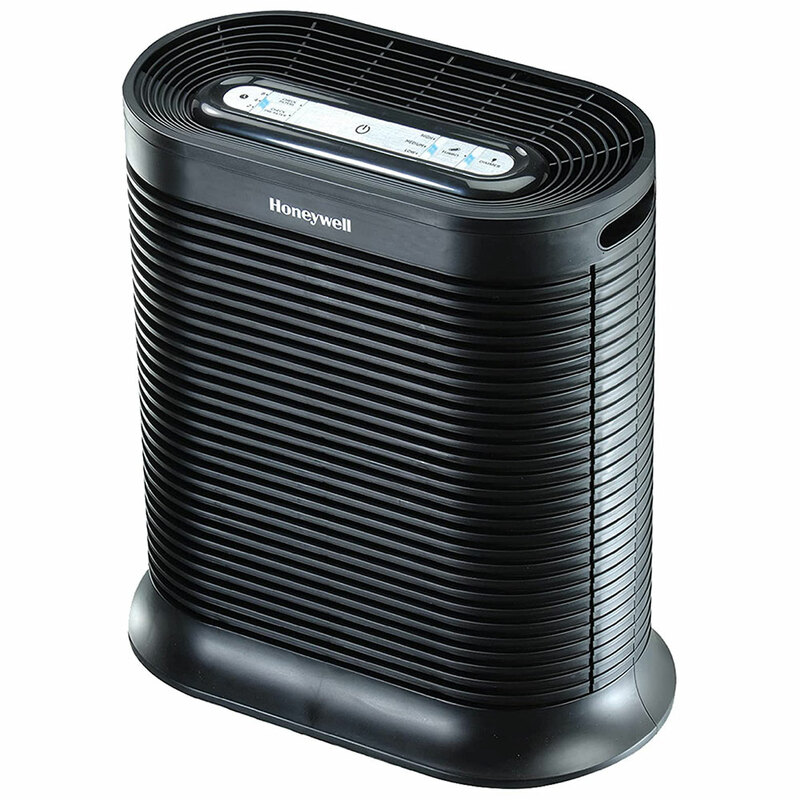 Utilizing dual action HEPA filters and an activated carbon pre-filter layer, the Honeywell HHT270W Portable HEPAClean Tabletop Air Purifier offers a simplified approach that can enhance the breathing experience. This tabletop air purifier provides three cleaning levels and a weight that measures just over 5 lbs. The combination of these features ensures the ultimate in versatility as you'll be able to easily maneuver this air cleaner from one room to the next. 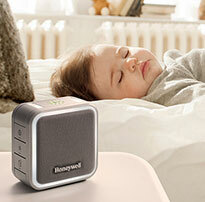 The Honeywell HPA-250B Blue Tooth Air Purifier can be operated via your iPhone and Android device. The quick installation of an app will allow you access to Allergen Alert Settings/Auto-Set. These features will keep you informed of outside pollen and mold levels within the area while automatically adjusting accordingly. The HPA-25B Air Purifier is ENERGY STAR Qualified1 and is capable of capturing up to 99.97% of microscopic allergens, 0.3 microns or larger from the air passing through its filter. The Honeywell Store's selection of AirGenius Air Cleaners has surpassed all of the standards required to achieve ENERGY STAR qualification1. An ENERGY STAR rating1 means that all AirGenius Air Purifier models provide the luxury of eliminating the cost of purchasing replacement filters. This is attributed to the use of a permanent washable iFd filter that can easily be removed and cleaned when required. 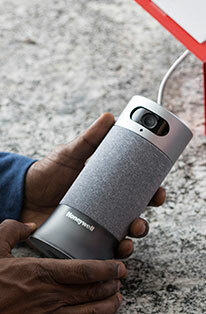 The Honeywell HFD320 AirGenius 5 Air Cleaner & Odor Reducer implements patented QuietClean ifD technology to remove up to 99.9% of microscopic allergens from the air that passes through the filter. The integration of multiple cleaning levels will allow you to customize output while maximizing the overall efficiency of your air purifier. All Honeywell AirGenius Air Cleaners include a MAX level that's designed for power cleaning air when unpleasant odors are noticeable. An ENERGY STAR Rating1, enhanced odor reduction properties and permanent washable filters make the AirGenius series of Air Cleaners a highly versatile and cost efficient solution for cleansing the surrounding air. Honeywell 50250 True HEPA, Germ Fighting, Allergen Reducer Air Purifier has been AHAM certified to reduce the amount of odors and airborne particles in rooms that measure up to 390 square feet. Honeywell 17000-S QuietCare True HEPA Air Purifier implements sound reducing technology that allows for ultra-quiet operation in the removal of dust, pollen, mold, spores, tobacco and cat dander. Honeywell HPA300 True HEPA Whole Room Air Purifier includes a Turbo Clean Setting and is ENERGY STAR qualified1 in the capturing of odors, VOCs and certain airborne germs. Regardless of your selection, you'll find no shortage of Honeywell Air Purifiers designed to cleanse the surrounding area in an efficient and cost effective manner. Shop for Honeywell Air Purifiers and a host of other Honeywell products today and save an additional 10% off when your purchase matches or exceeds $30.00. 1This product earned the ENERGY STAR by meeting strict energy efficiency guidelines set by the U.S. EPA. 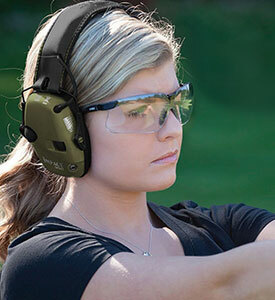 The U.S. EPA does not endorse any manufacturer claims of healthier air from the use of this product.